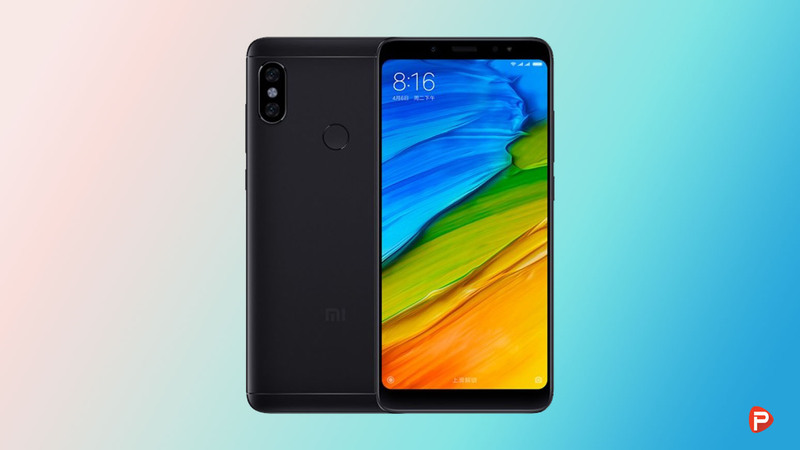 Xiaomi just launched their new selfie-centric smartphone, the Xiaomi Redmi S2 in China. 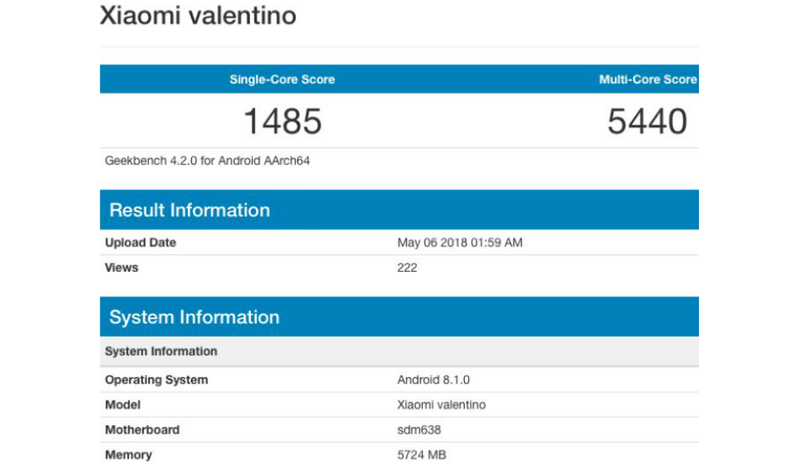 Meanwhile, a cryptic Xiaomi smartphone codenamed “Valentino” was also benchmarked as of late. The phone’s score has apparently appeared on Geekbench, spotted by Gizmochina, indicating that the phone will have the brand new Qualcomm Snapdragon 638 under the hood. 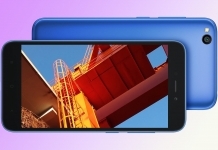 The smartphone is seen running on an octa-core processor clocked at 1.44GHz with 6GB RAM. Let’s us find out more about this mysterious new smartphone from Xiaomi. 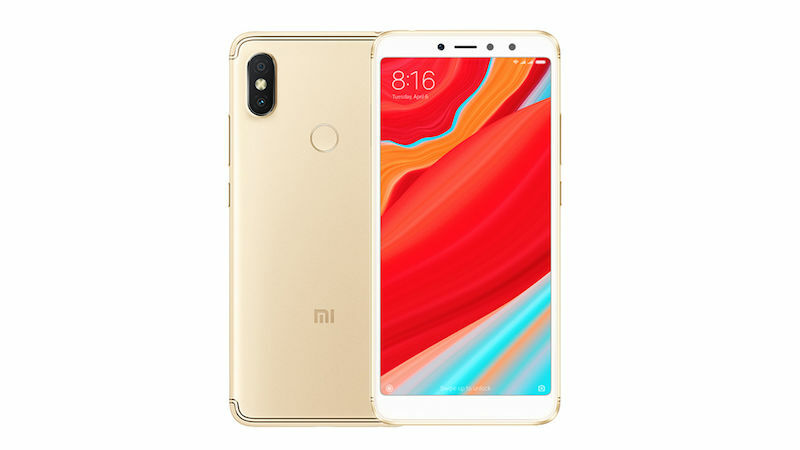 Xiaomi had introduced the Snapdragon 636 chipset in its Redmi Note 5 Pro, however, this is the first time we are hearing of the Snapdragon 638 chipset. Qualcomm, themselves, haven’t officially announced the new chipset but it’s supposed to be an upgrade to the Snapdragon 630 SoC. 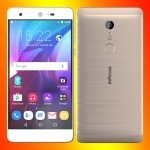 In terms of performance, it lies somewhere between the Snapdragon 650 and Snapdragon 820 chipsets. 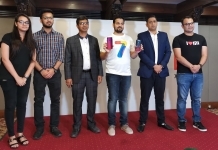 As far as the results are concerned, the phone was able to rack a single-core score of 1485 and a multi-core score of 5440. 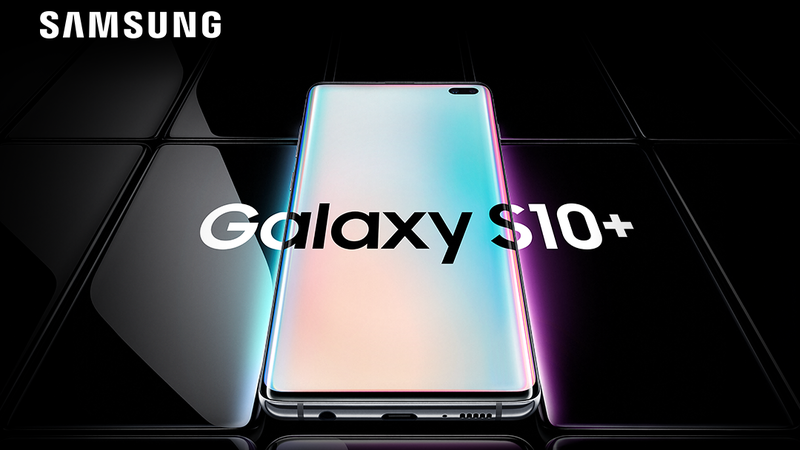 This is quite impressive for a mid-range phone in 2018. In comparison, the Redmi Note 5 Pro has a score of 1332 for the single core and 4631 for the multi-core. Other than that, it’s nice to know that the phone will run on the latest Android version available in the market, namely, the Android 8.1 Oreo. Normally, Xiaomi phones run a generation behind software and their updates take a while to roll out. So what is this mystery ‘Valentino’ device? Unfortunately, that isn’t very clear, but we presume that more information will crop up in due course. 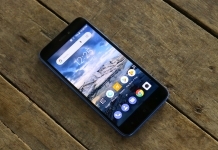 As mentioned, Xiaomi has released the first Redmi S-series smartphone in China on May 10. 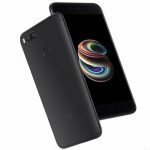 The much-rumoured smartphone sports a design similar to the Redmi Note 5 Pro, and the Mi 6X with Qualcomm Snapdragon 625 octa-core SoC. Thank you for reading! For more news on the mysterious Xiaomi Valentino, like our Facebook page and subscribe to our Youtube channel. If you have any other questions or confusions, please feel free to ask them in the comments down below. We will answer them as soon as possible.